The spirit of the Notting Hill Carnival is coming to Birmingham. 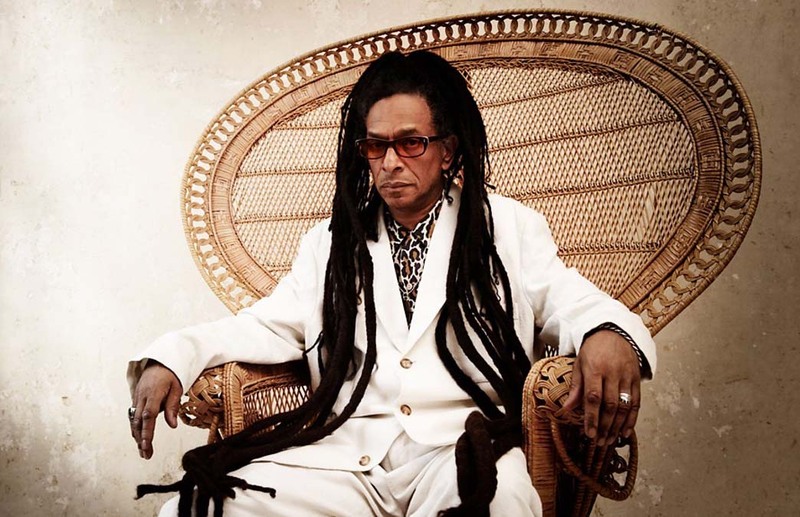 Don Letts will play reggae, funk, disco and hip hop at The Night Owl in Digbeth on 19th October. After becoming a well-known name in the underground club scene during the 1970s, the DJ, record producter and director has become a regular at the annual Caribbean celebration in London. “I’ve been going to Notting Hill Carnival for nearly four decades,” he said. “In that time I’ve heard the soundtrack change from calypso and soca to today’s multi-genres via the Jamaican sound-systems that culturally hijacked carnival in the mid-seventies. He will be joined in Digbeth by Birmingham DJ and producer Sam Redmore, who has residencies across the city.